Visiting any where far from your place is always amazing. Travel is a great way to boost your physical and mental refreshment. In this article we are talking about top places to visit in Europe. In Europe almost every country has their own amazing beauty to visit those countries. Here we discussed top 11 places to visit in Europe. We arranged this list by participating about 8800 travel loving peoples. Paris is the capital of France and situated on the river called seine. It is located in northern France. It is the major country in Europe for many reasons like science, finance, commerce etc. The perfect time to visit in Paris is from April to June. October is also good to visit. If you are thinking about cheap then December to February is perfect. London is one of the largest city around the world that is the capital of both England and UK. It is situated by the river of Thames. London is also popular among the international visitors. As London is considered one of the popular tourism so it must have many awesome reasons to visit. London has a similar weather seasons like Paris. Mainly March to May is the best time to visit London. Again first of summer is also best for tourist season. If you are thinking about cheap then the last of autumn is the best time. You can visit whole London by several transport services. Rome is the capital city of Italy. One of the oldest city with many ancient treasures. Famous places for tourists in Europe. Best time to visit in Rome is divided by two categories. April to June and September to October: Usually best time to visit because of suitable weather and less crowd. Mid June to Mid July: It is also perfect but this time the crowd is more. Venice is also one of the popular city that is situated in northeastern Italy. This city is so beautiful that is stand on the water. Look at a glance why you should visit here. Experiment upon some factors we find out the time to visit in Venice. April to June and September to October are the best time to visit Venice. Look how can you visit around Venice. Here we provided some well-known hotels for tourists. As well as Prague is the capital of Czech Republic. It is one of the beautiful city in Europe. Let’s go to find out the reasons. Athens is situated in Greece. It is the capital city. Athens is a city of civilization and empire. Of course it also has attractive reasons to visit. You can also visit in August to avoid crowd. 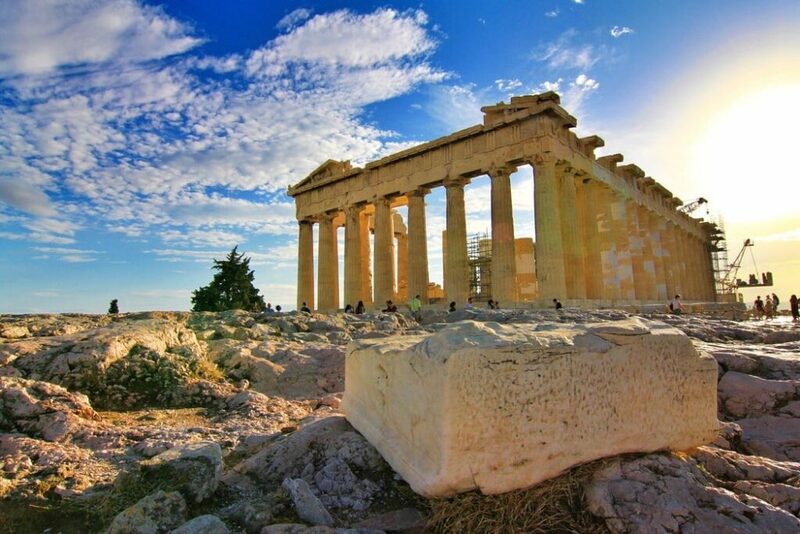 Check out famous hotels to stay in Athens. Florence is a city that is located in Tuscany,Italy. It is the city of art and architecture. Madrid is situated in Spain. It is the capital city. There are many reasons to visit this city. Vienna is the largest city in Austria. This city is famous for Imperial Palaces. As usual others Europe countries the best time to visit in Vienna are Mid-April to May and September to October. Budapest is the capital of the Hungary. It is located by the river Danube. Budapest is one of the beautiful city in Europe. Take a look on the hotels list. It is also a part of Italy. This city is situated in Campania, Italy. That city is popular among travel lover peoples. Amalfi Coast is a beautiful city. The best seasons to visit here is May. Again September to October is also good for visiting. Travel is also an outdoor activity like Camping, Fishing etc for recreation. Europe is one of the best places for travelling. If you are thinking to spend your holiday successful then this guide on top places to visit in Europe will help you more. Enjoy your travelling journey with Travelers-Door.